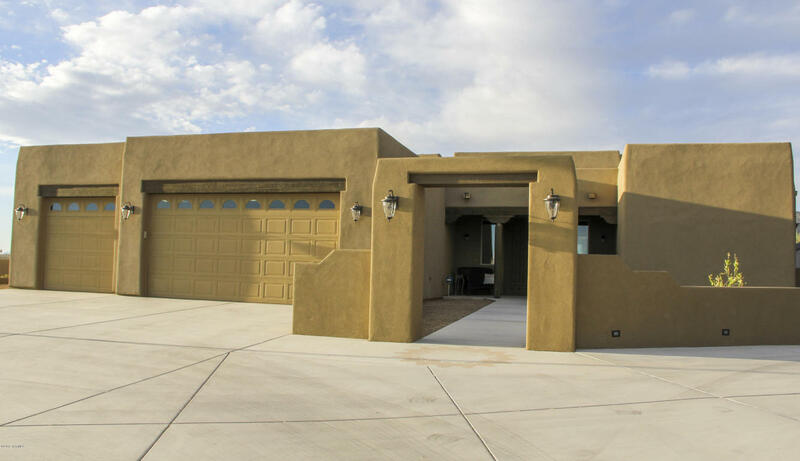 A one of a kind Tucson custom home at 13500 W Wild Burro Rd Marana AZ is priced under $500,000. With 4 bedrooms and 3 baths and custom alder cabinets throughout. The guest suite with it’s with on suite bath provides comfortable space for those staying over a little longer. And the architecture and design details are perfect. 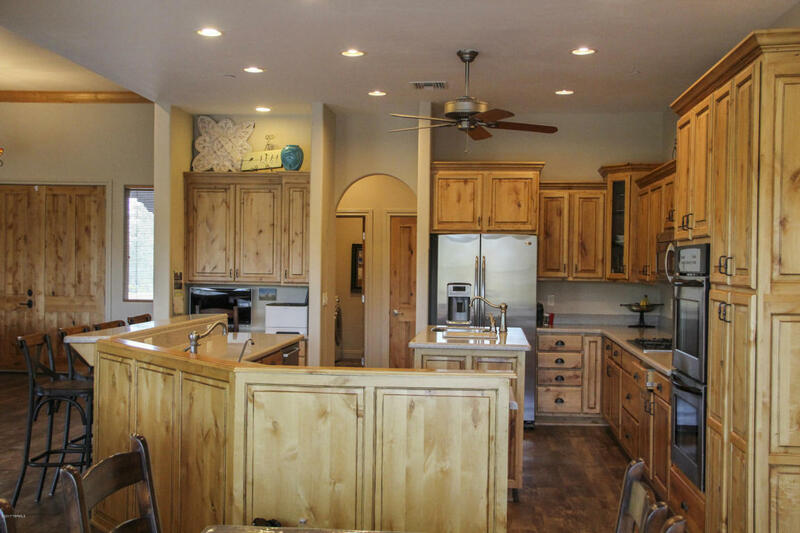 Additional upgrades make it a MUST SEE among Tucson’s custom homes in the Dove Mountain Area. This Dove Mountain custom home at 13500 W Wild Burro Rd Marana AZ is priced at $467,500. Home Size: 2,553 Sq. Ft.
Now, what else could you ask for? A beautiful southwest contemporary custom home in Dove Mountain AZ, stunning views, 2.5-acre lot, and so much more. OH, did you note that it is under $500,000? Want more information or to schedule a showing to personally see this home at 13500 W Wild Burro Rd Marana AZ? Call us – 520-940-4541. Thank you for visiting www.premiertucsonhomes.com! It’s one of the top real estate websites in Tucson. Our clients say that, not us. Our website provides information on communities and neighborhoods in the greater Tucson area. Want more? Give us a call – 520-940-4541. We are ready to answer your questions and help you get the information you are looking for.